LOFT arrived in 2016 like a shot out of a cannon, presenting a clearly defined aesthetic on the Turbulent Dynamics EP (APR105) that combined a level of dancefloor-focused cohesion and rippling abstraction that artists twice his age rarely meet. Named by Resident Advisor as the number eight song of 2016, “Heffalump” led the release and introduced many to LOFT’s distinct push-pull approach, throwing listeners into a world of disarmingly charming melodic elements and a rhythmic quotient that brilliantly unfolds over the track’s seven minute run time. Released on July 28, “Heffalump” is on vinyl for the first time, playing the a-side role on Astral Plane Recordings’ first ever white label 12”. 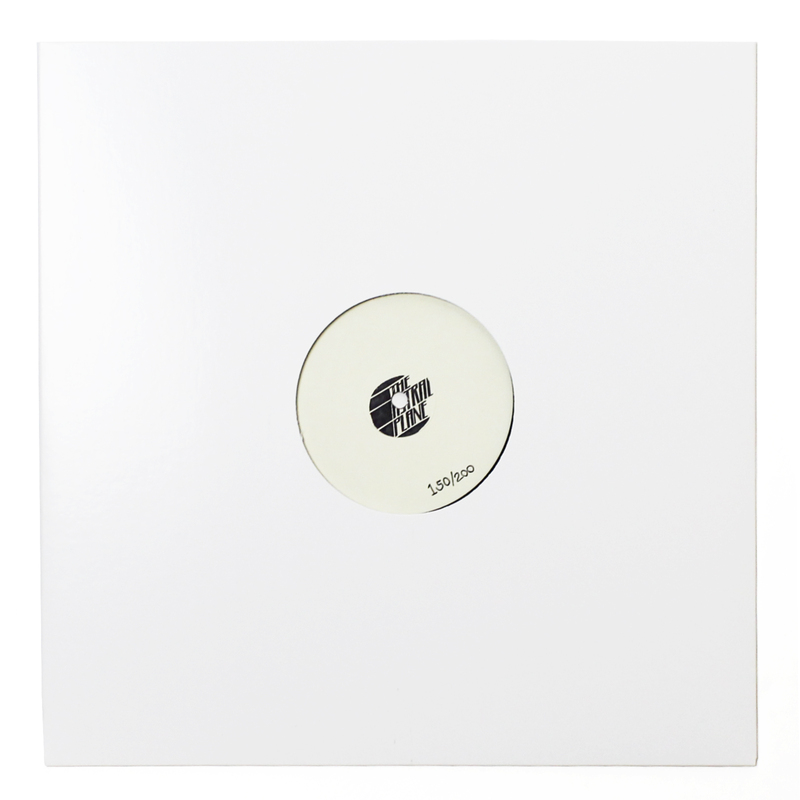 The hand stamped, hand numbered 12” is backed by the equally jarring “I Am Bouyant”, a hairbrained proto-jungle track that will be familiar to fans of LOFT’s all-originals mix work and his lauded live sets around the Manchester area. Turbulent Dynamics is a forcefully original release that treads well across the dancefloor into more adventurous spheres, but grabbing “Heffalump” and the brand new “I Am Bouyant” for APRWH001 feels right for the Los Angeles label’s debut on wax.